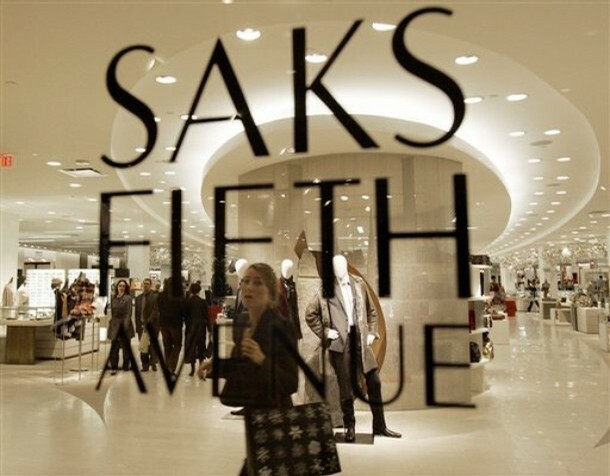 Saks Fifth Avenue has been more accommodating to its male customers these past couple of months by offering more men’s accessories to its department stores. Saks has taken the initiative and has dedicated three new shops to men’s accessories, the boutiques opened last month in Beverly Hills, Las Vegas, and Tysons Corner,VA. The retailer has already seen a positive impact on sales. â€œItâ€™s been a real home run for the business,â€ said Tom Ott, Saksâ€™ senior vice president and general merchandise manager for menâ€™s. The largest shop is at 2,000 square feet at the company’s men’s store in Beverly Hills which opened on Nov 5. Previous post: iPhone Nano Concept Photo? ?